Today I got a Multiplayer Mod for you! 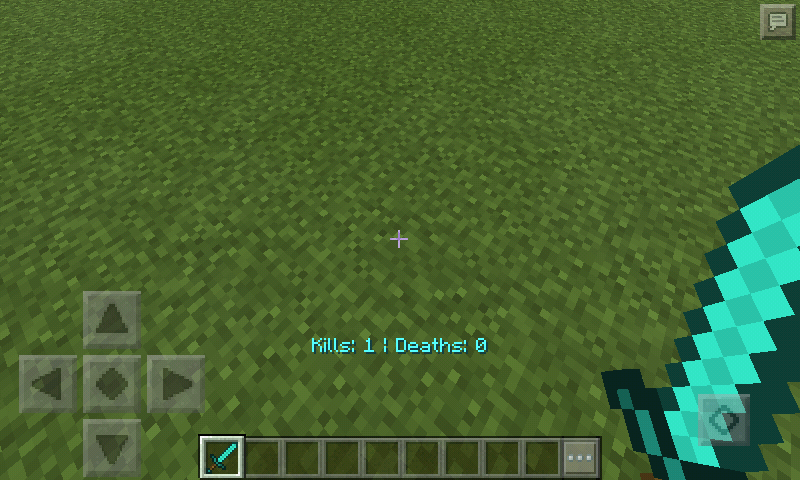 This Mod is a very simple Kill&Death Counter. All Players Need this Mod to work without problems. Please write in Comments if you want more Multiplayer Mods! German and English tranlations inclusive! If you want to translate write in comments! Don't forget to Subscribe and leave a Like!